An overview of awards, exhibits participated in, and published material. Click on the heading/arrow to open each section and subsection. May-October 2014 – A Dozen Miles in a Decade – Oliver Jensen Gallery, Essex, Connecticut. 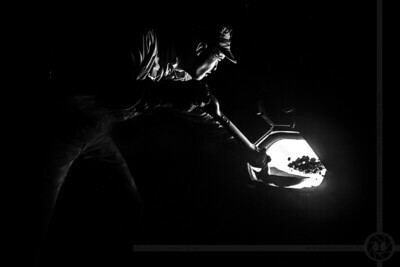 Valley Railroad Fireman Mike tosses a shovel-full of coal into the firebox of Mikado No. 3025 as the train pulls a North Pole Express. Taken with an black & white only and infrared modified Canon 30D. The Valley Railroad's newest steam locomotive - a Chinese built SY dressed up to look like a New Haven J-1 - pulls a trainload of families north on a run of the North Pole Express through Chester, CT. Two Lumedyne flashes provided the lighting, triggered with Paul C. Buff CyberSync triggers. 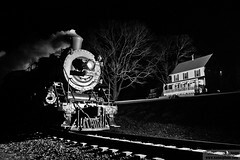 2nd Place Black & White Print – New England Camera Club Council Fall 2007 Interclub Competition – Class B. An empty stretch of track along the New England Central Railroad in Uncasville, CT in the sunlit early morning mist. Trains Hot Spots Guidebook – Kalmbach Publishing. Two photos (Bound Brook, NJ and New London, CT), two sections authored (Springfield, MA and New London, CT). EMD SD70 Class Locomotive Vol. 2 – Jason Gregory. Four photos of Providence & Worcester SD70M-2 #4301 and 4302 during and after repainting. Along the Valley Line – The History of the Connecticut Valley Railroad – Max Miller. Two photos – one on the front cover and one as the opening photo for Chapter 12. 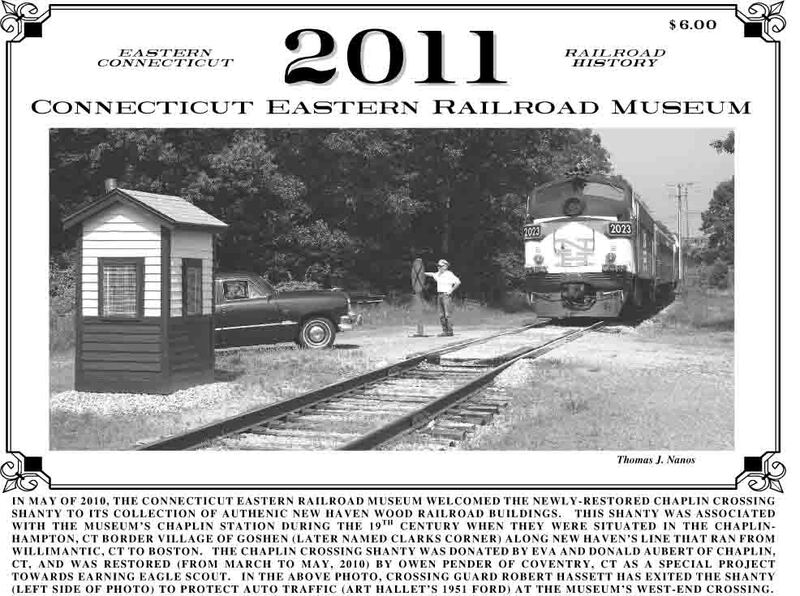 Brochures:2014 Essex Steam Train & Riverboat. One photo inside brochure (Double headed steam train with riverboat at Deep River – download brochure here). DVD Releases: 3025 – A Chinese Mikado in the Connecticut River Valley by Pentrex. Cover photos (both front and rear), photos within the DVD program, as well as interviewed as a part of the DVD program.